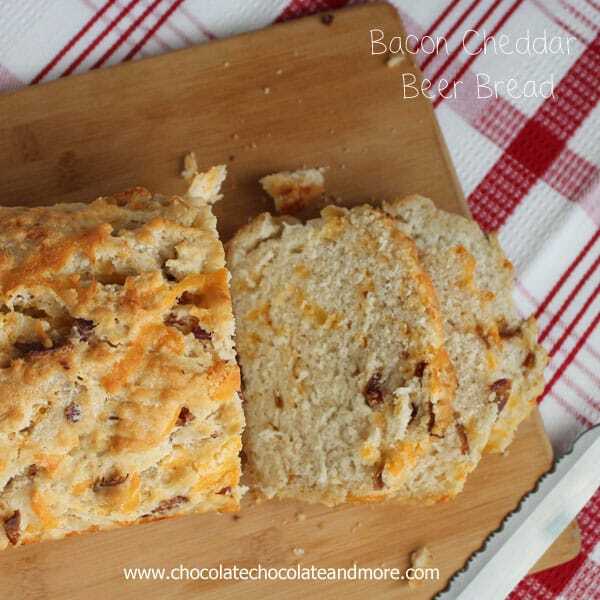 Bacon cheddar Beer Bread - Chocolate Chocolate and More! 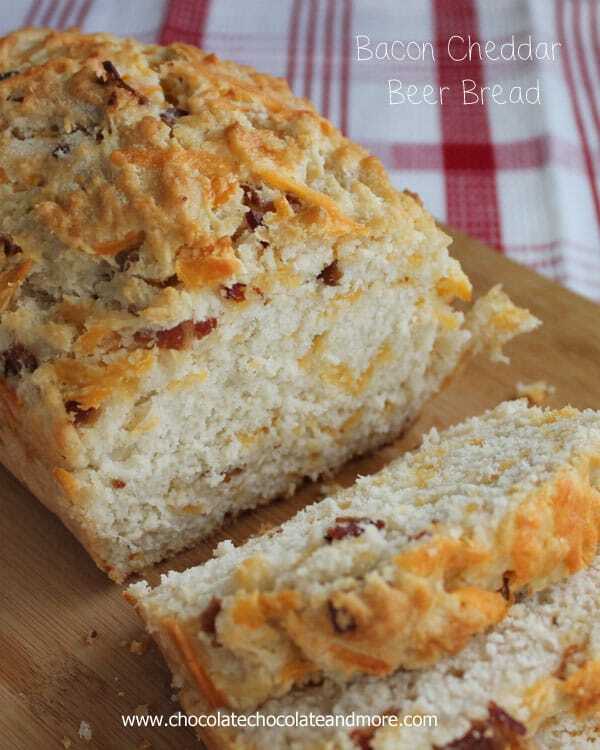 Bacon Cheddar Beer Bread-The addition of Bacon and Cheddar to this bread takes it over the top! I’m not a beer drinker at all. I never have been. Back in my younger days, when you’d go to a party, it would be all about the beer. I mean, I get it. Beer in keg form is Cheap! I was the odd ball, I’d have my own stash of wine coolers, the berry flavor was always my favorite. Now they’ve got all these flavored beers but I’ve just never ventured out to try them. I’m pretty mush the same with wine. Now I do like a nice Moscato, but I only ever have wine on holidays. Or the occasional quiet Saturday night with a good book and no kids around. So for those rare occasions I buy the mini bottles. You know the ones that come 4 to a pack. But I do love to bake and cook with booze. The flavors that emerge from adding a little wine to a sauce, omg! I could lick the pan clean! Using beer, with all it’s bubbliness to bread batter, amazing! 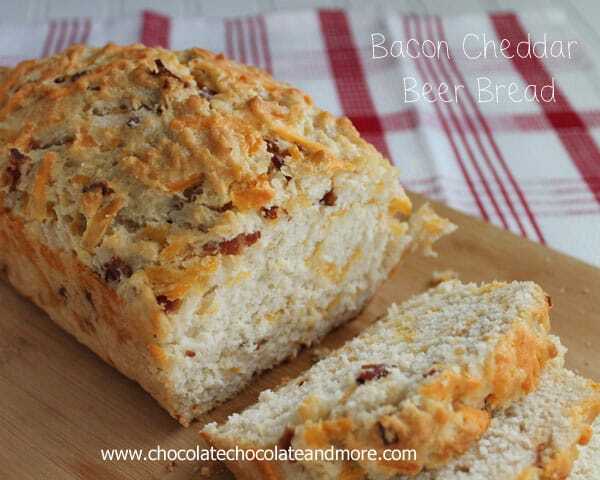 I’ve always been a fan of Beer Bread, adding the cheddar and bacon to it was just a natural progression. You could also add some green onion, some bell pepper or change the bacon out for ham. I buy beer just so I can make things like this! Mix flour, sugar and beer together till well combined. Fold in bacon and cheese. 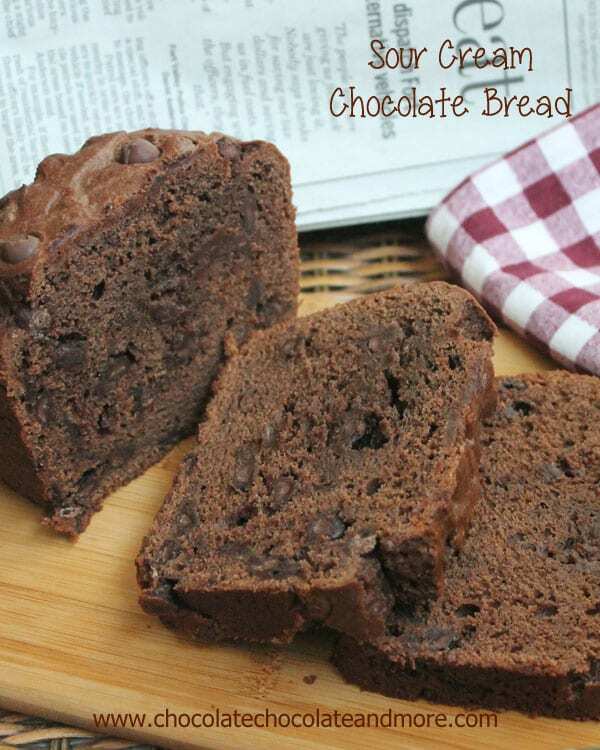 Pour batter into a greased loaf pan and bake in a preheated 375 degree oven. 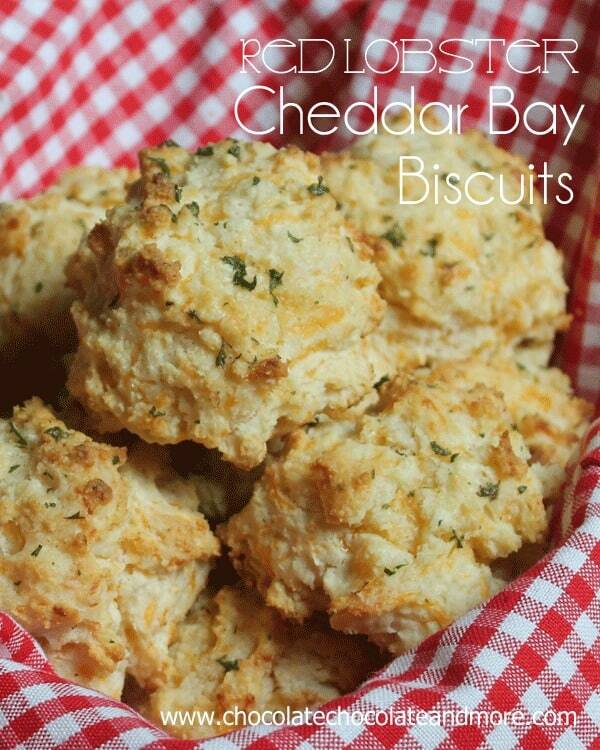 Bake for 45 minutes, pour your melted butter over top of your loaf and bake for another 10 minutes. Remove from oven, let cool enough to remove from loaf pan and serve. 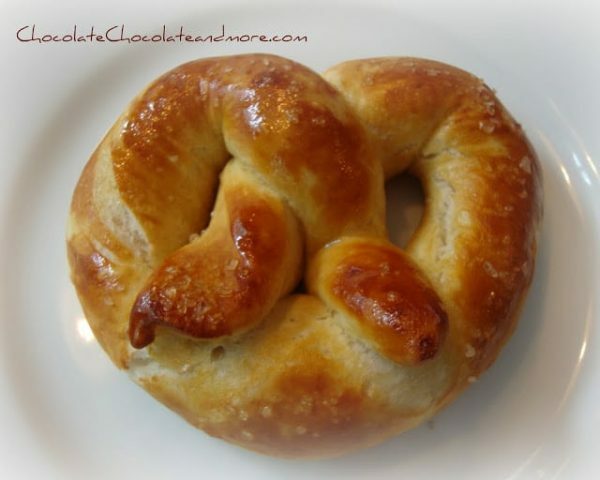 Love the flavors of this bread! It would be perfect for any kind of sports party. Thanks for sharing. What can I substitute for the beer? I don’t like beer either but beer bread?? OH YEAH! Esp. when cheese and bacon are involved!! 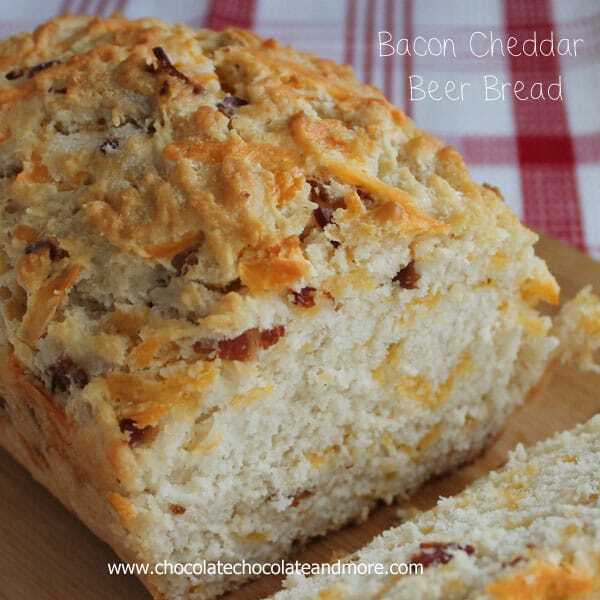 This looks delicious- love bread with cheddar and bacon! 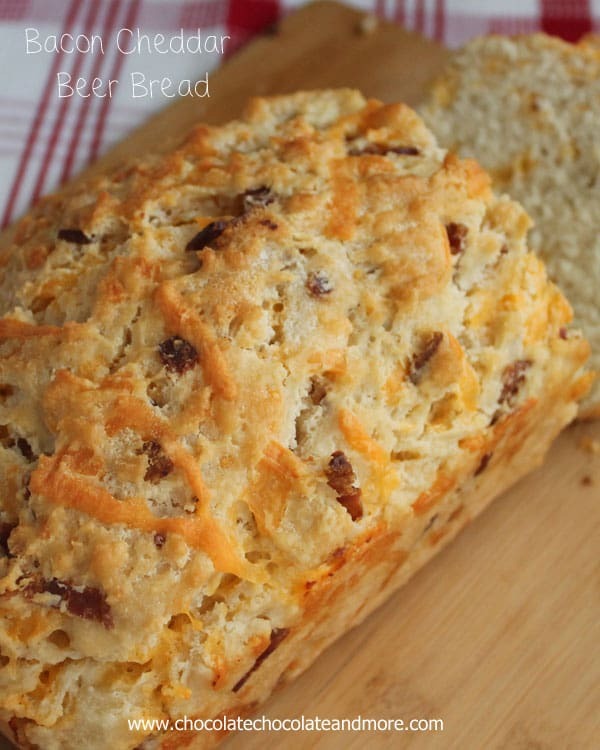 What a scrumptious bread; I love bacon and cheddar together…yum! I was a cheap beer drinker when I was younger – but only after I had a few flavorful beverages. Now that I am older it seems I pretty much stick to Guinness. Everything else tastes so awful. A few local brews aren’t too bad. I would soon much rather cook with my booze! This recipe has all my fave ingredients. 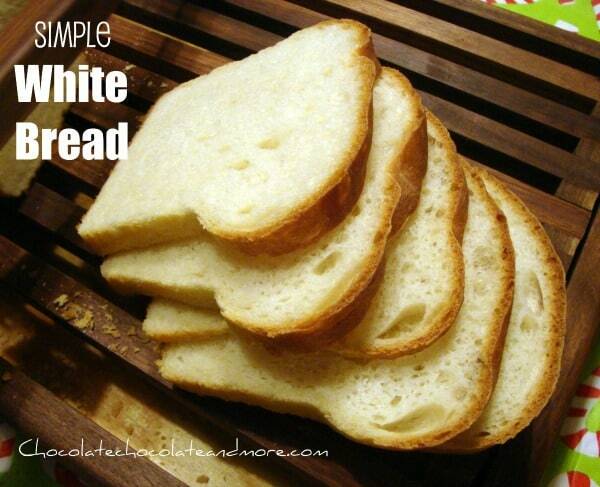 Can’t wait to try it for myself, toasted and with lots of butter!